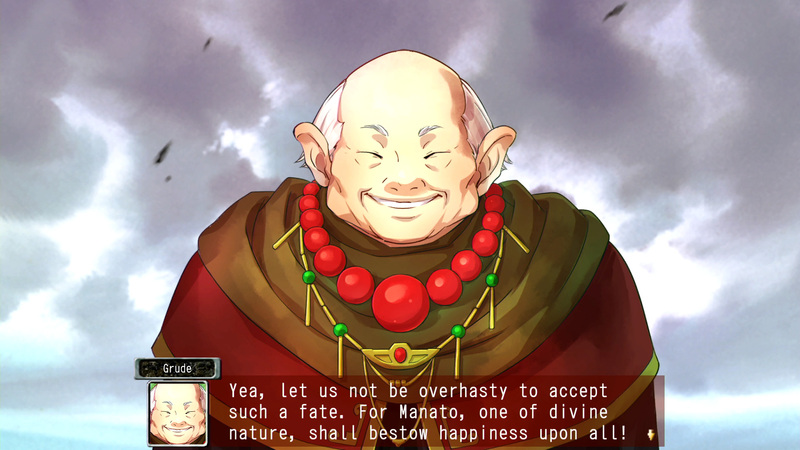 Originally a Japanese PC game made in 2003. 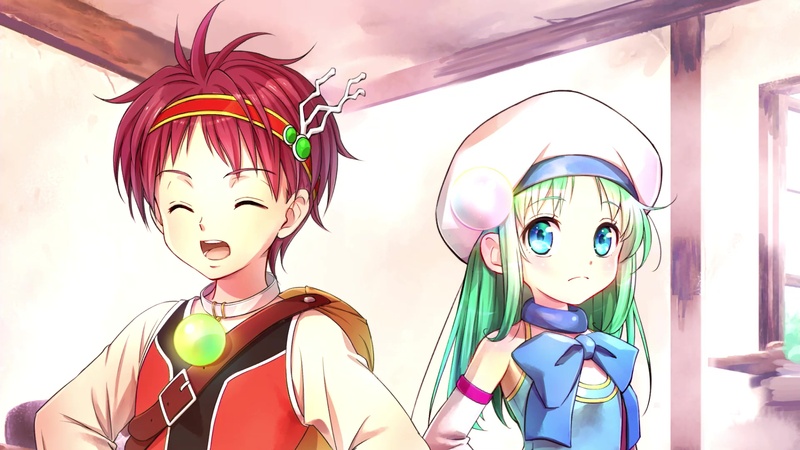 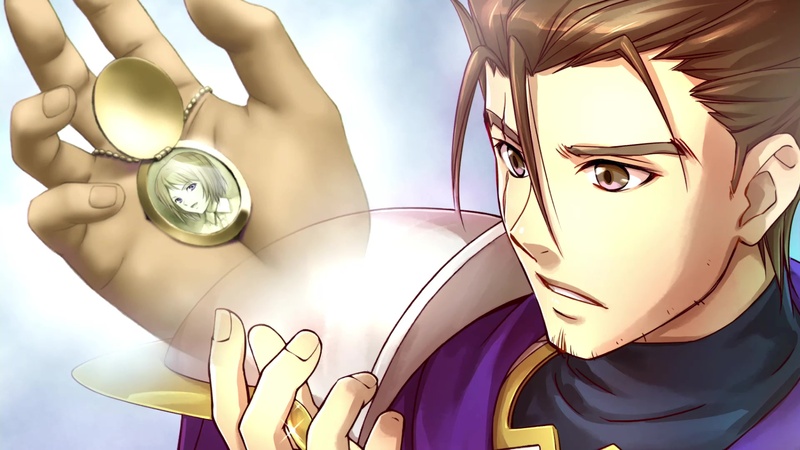 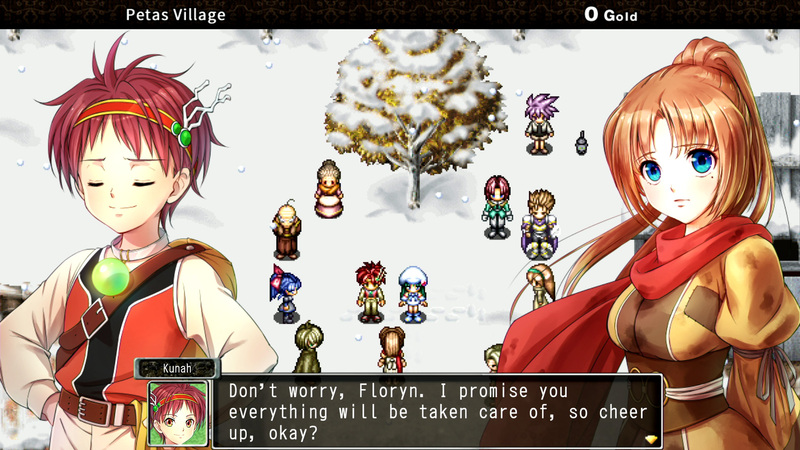 First released, with some “issues”, for PC in North America as The Lost Angelic Chronicles of Frane: Dragon’s Odyssey by ΩTH. 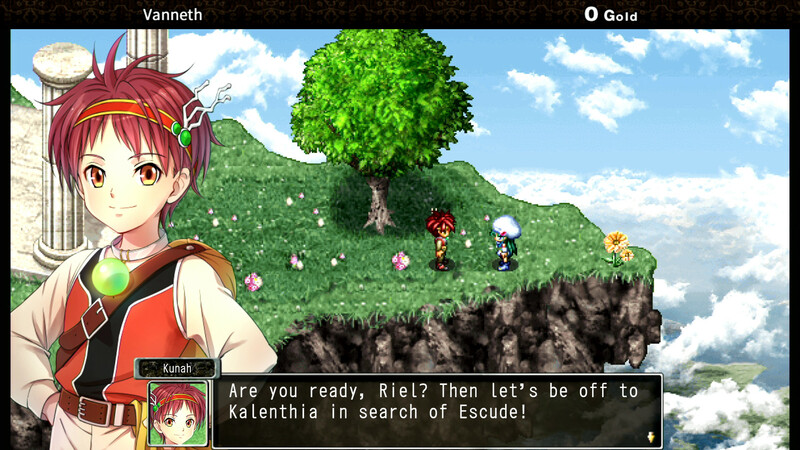 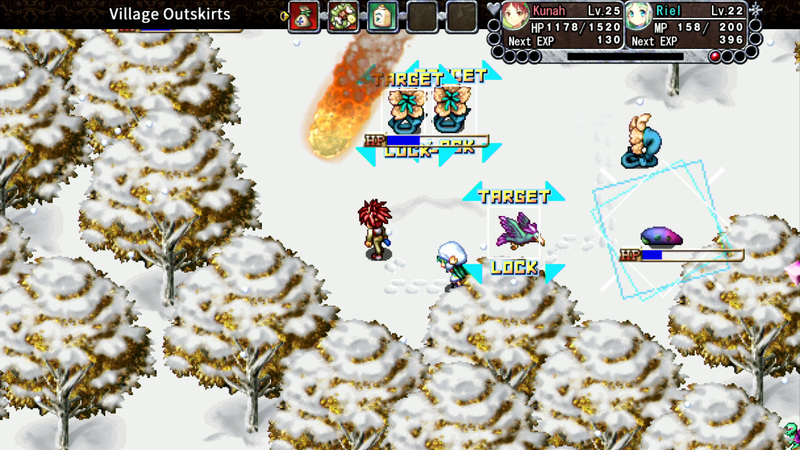 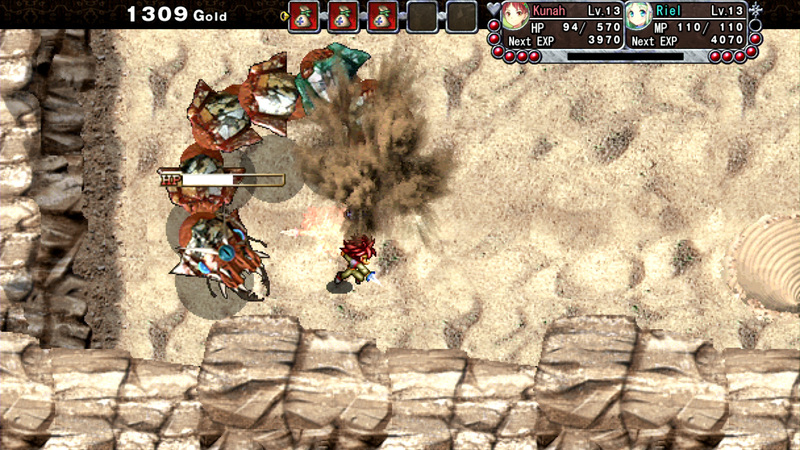 Later version localised and released by Kemco.